I'm happy to announce that the legislature has passed a bill I've championed that will allow consumers to ask retailers for cash back on gift cards with a balance of less than three dollars remaining. HB 5564, An Act Concerning Card Balances, passed the Senate Wednesday evening, its final step before going to the Governor’s desk. This legislation aims to help consumers redeem the full value of gift cards. Consumers who are left with a very low balance on their card after making a purchase often never redeem the card’s full value. Under this legislation, the card holder can receive any remaining balance under three dollars providing they have proof of purchase. Consumers are losing money that rightfully belongs to them. Allowing people to get cash back when a gift card has less than three dollars remaining is a simple and fair solution. It helps consumers hold on to their money without placing an undue burden on businesses. 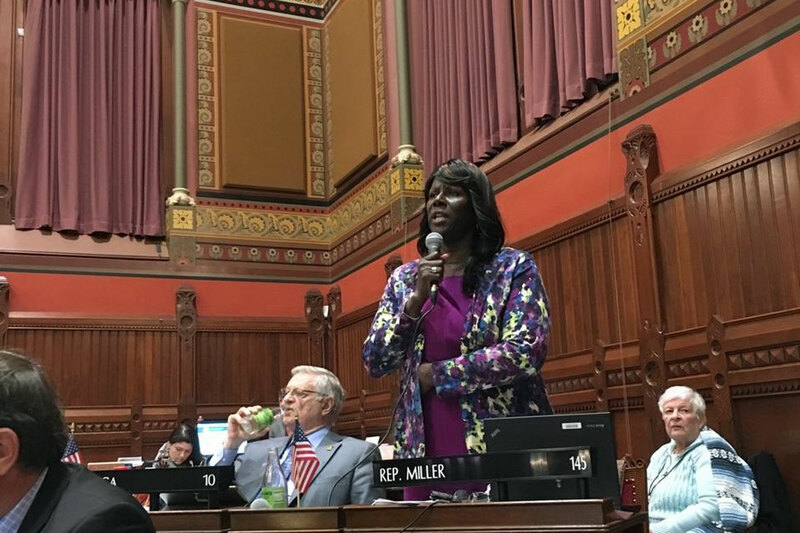 This legislation will only apply to retailers with a storefront in Connecticut, and excludes gift cards donated by retailers to charity.